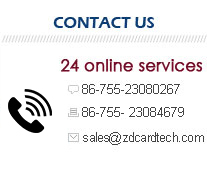 Jul 03, 2018―Near Field Communication (NFC)-based solutions for access to theme parks and festivals, as well as systems using the same technology for snack bar or gift shop payments and other services, traditionally require installation, integration and sometimes several technology providers to cobble together the desired features. 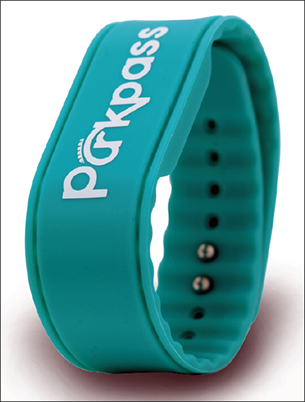 The system, launched last year provides park and event attendees with an NFC-enabled wristband that they can use to enter an event, make purchases without cash, and activate games, contests and other experiences that they might also share on social media. The system is designed to coordinate a variety of contactless features, which can include opening lockers, such as at a water park, as well as access to an online photo album and safety features for children. For park managers, it's about analytics and the data they can employ to better understand traffic movement, what interests attendees and how they can increase sales onsite.